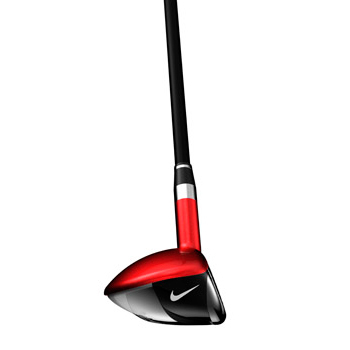 IN 2013, NIKE GOLF UNLEASHES THE MOST DOMINANT COLLECTION OF INNOVATIONS IN THE HISTORY OF THE BRAND. 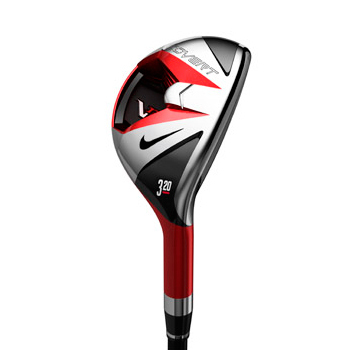 AMONG THOSE, THE VR_S COVERT FAMILY WILL REDEFINE THE METAL WOOD CATEGORY WITH A PERFORMANCE-DRIVEN DESIGN THAT IS ICONIC, BOLD AND UNMISTAKABLY NIKE. THE WORLD'S FIRST HIGH SPEED CAVITY BACK CONFORMING DRIVER LEADS THE WAY AS NIKE GOLF ENTERS AN ERA OF NON-STOP INNOVATION. The High Speed Cavity Back - a technology used in irons and now brought to drivers, fairways and hybrids for the first time by Nike Golf. This technology leads to more stability at impact, which delivers more energy to the ball, resulting in more distance and control. The Cavity Back is only visible from the sole view but is covered and hidden underneath by the crown to be more visually and pleasing at address – hence the name VR_S Covert. 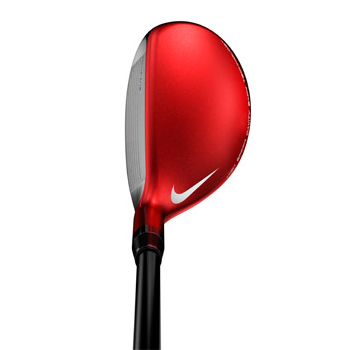 By incorporating this new hidden geometry into the driver, Nike Golf engineers have been able to move the weight of the club to the heel and toe of the golf club, raising Moment of Inertia (MOI) to increase forgiveness and add even more distance to off-center shots. NexCOR face technology - featured in the VR_S Covert line is designed to deliver faster ball speed and longer shots from a wider area of the face. 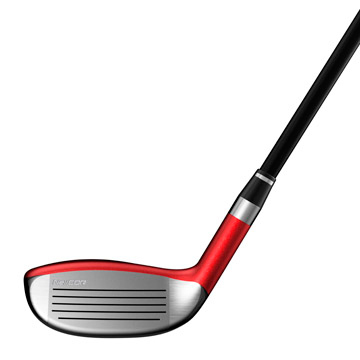 NexCOR creates more speed at impact by employing a variable face thickness that moves the sweet spot higher from the heel of the club to the center high, where most golfers are likely to make impact.